FZ-10 HyperCone , slip on (muffler) incl. heat shield, Black stainless steel with Carbon End Cap, EEC, 65 mm- Sound Clip Available! 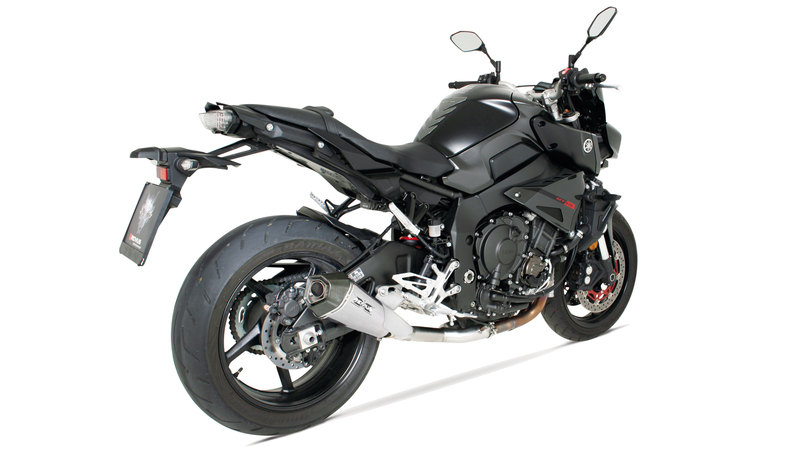 FZ-10 HyperCone , slip on (muffler) incl. heat shield, Stainless steel with Carbon End Cap, EEC, 65 mm- Sound Clip Available! 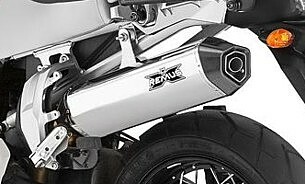 R1 M '15 Full Titanium System -Includes the Full Titanium header as well as the Full Titanium HexaCone silencer, & Mounting Hardware. 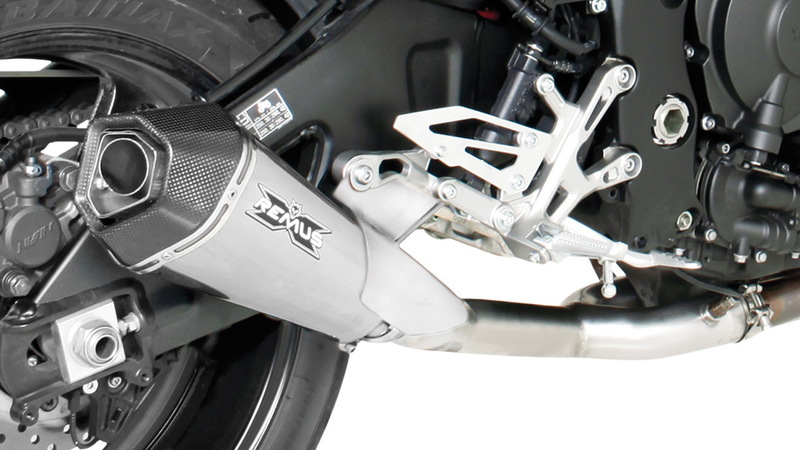 R1 M '15 Full Stainless Steel System -Includes the Full SS header as well as the Full SS HexaCone silencer, & Mounting Hardware. 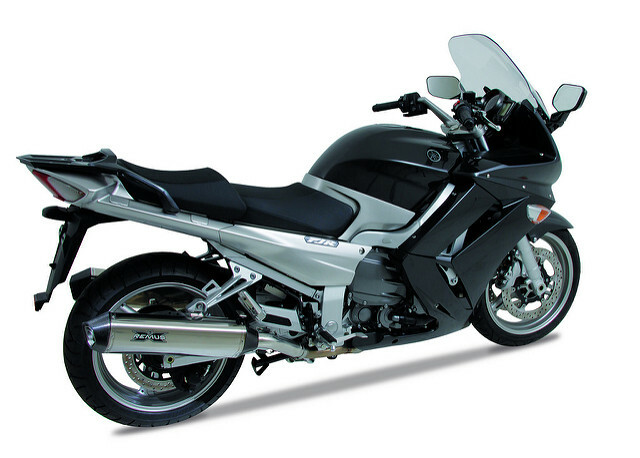 XT 1200Z Tenere '10- HexaCone Slip-On / Titanium Canister & Carbon Fiber End Cap, Connector pipe, & Hardware Available!